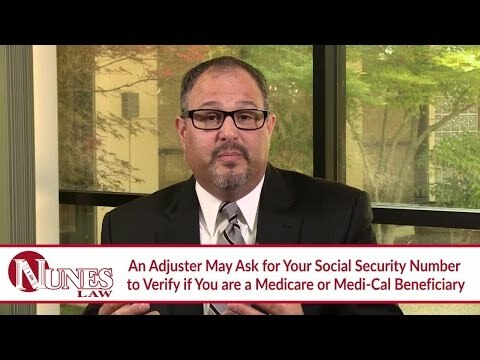 Why Is An Insurance Adjuster Asking For My Social Security Number? 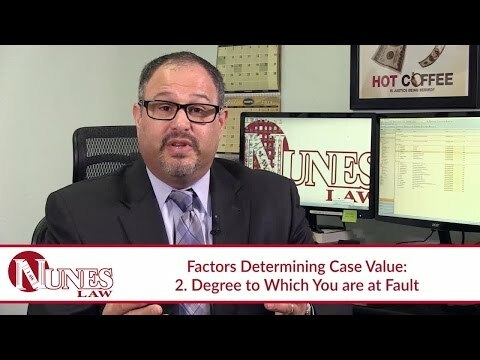 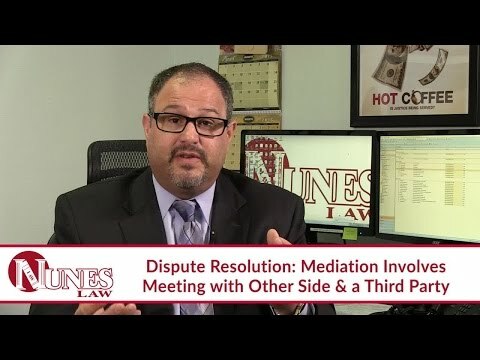 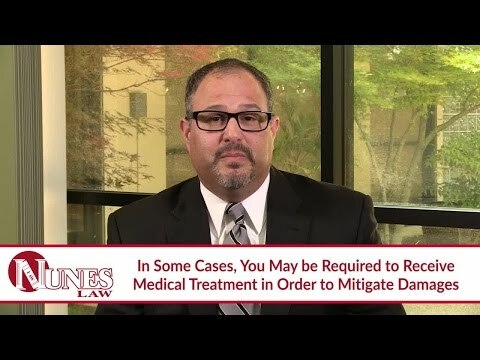 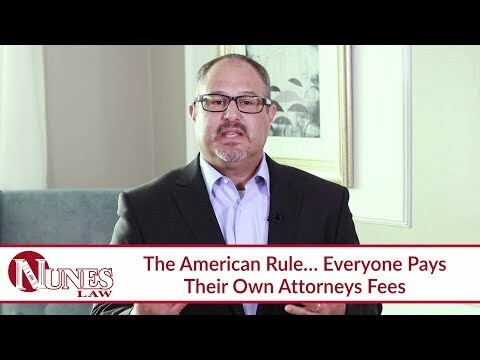 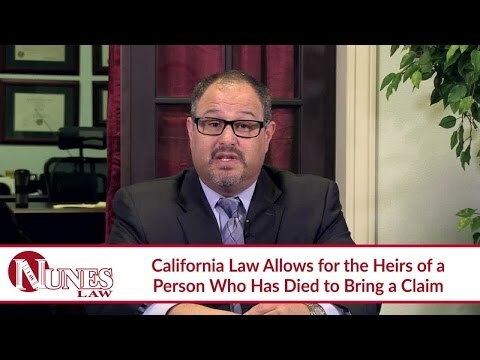 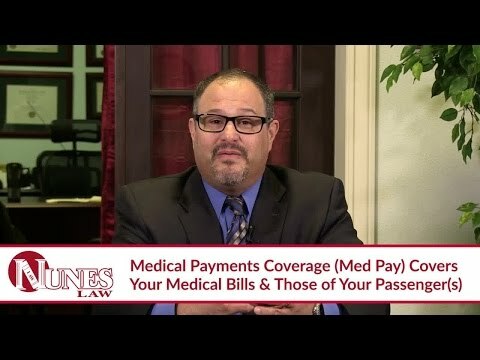 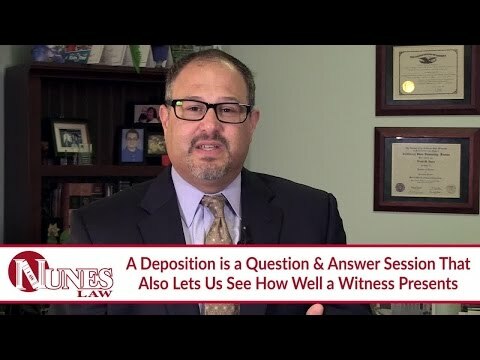 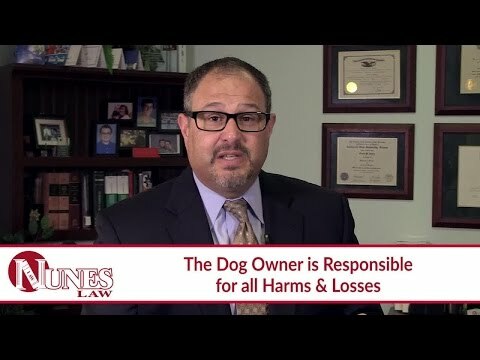 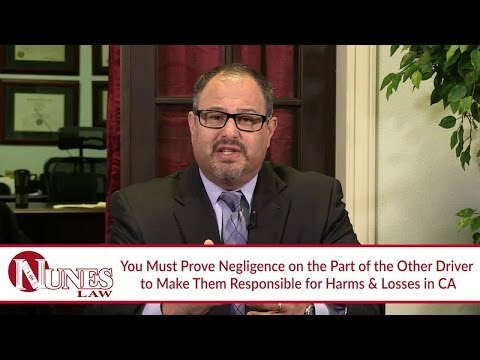 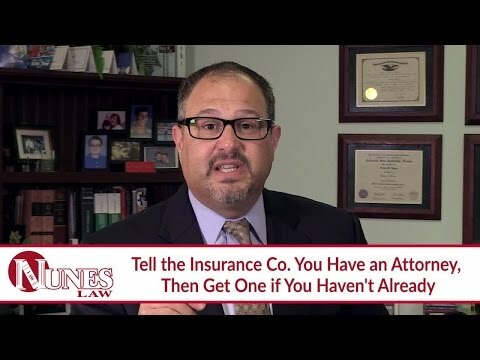 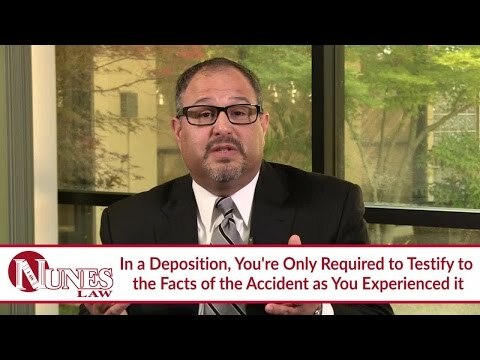 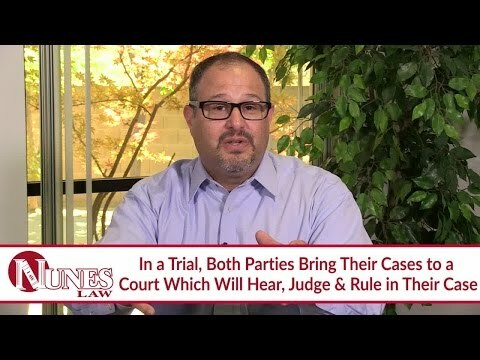 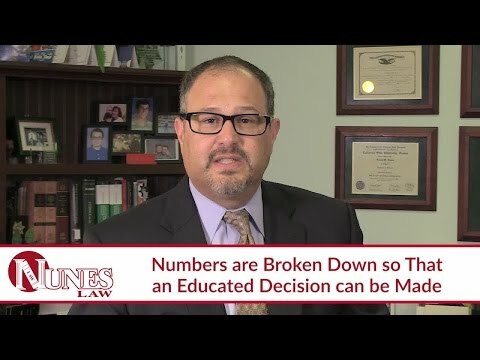 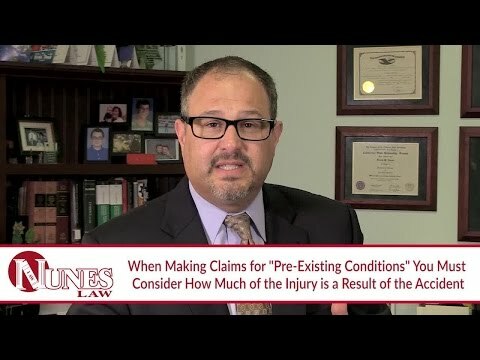 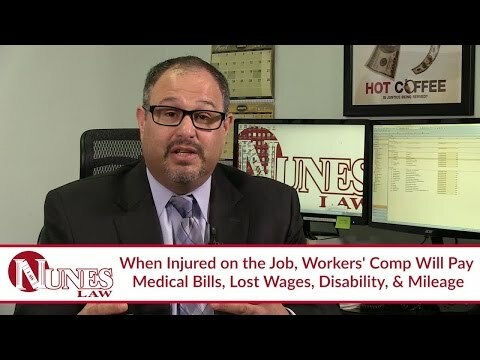 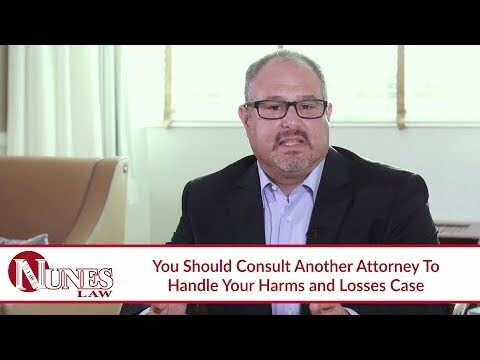 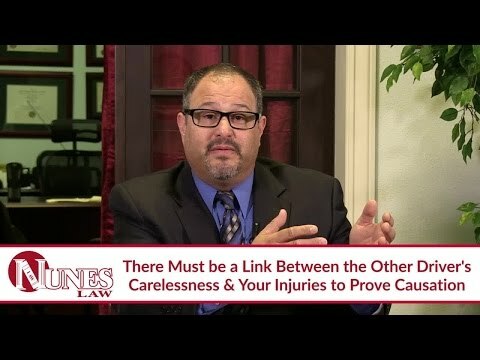 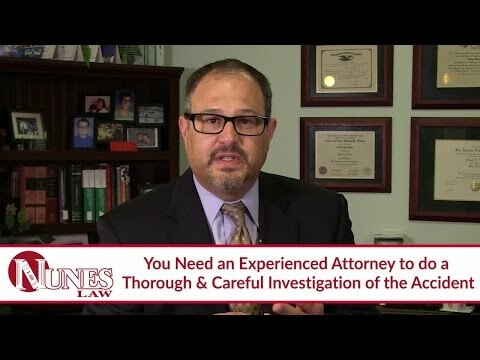 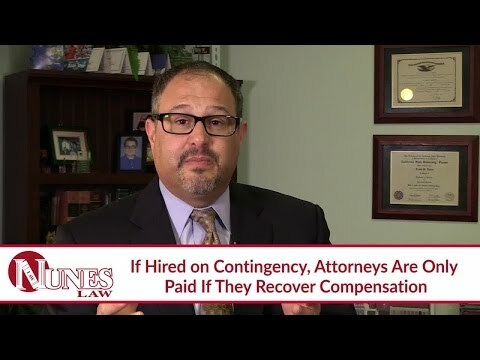 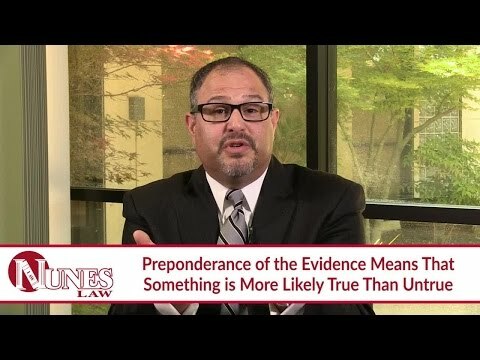 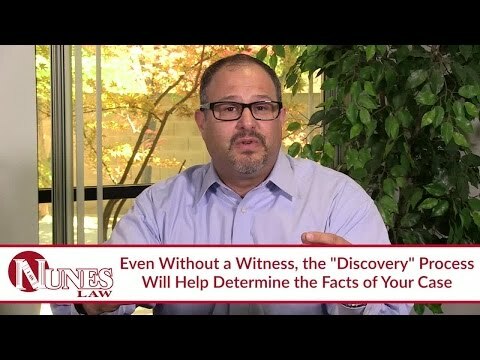 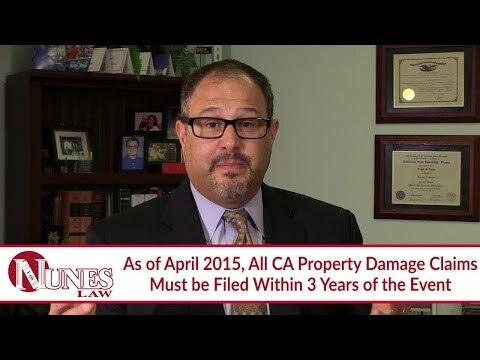 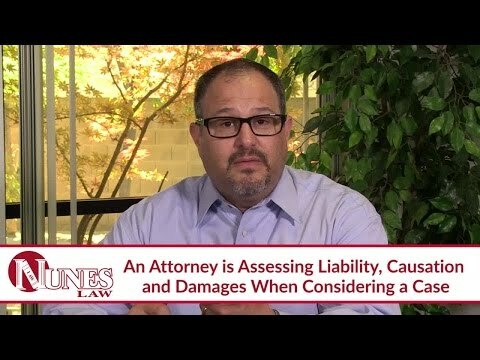 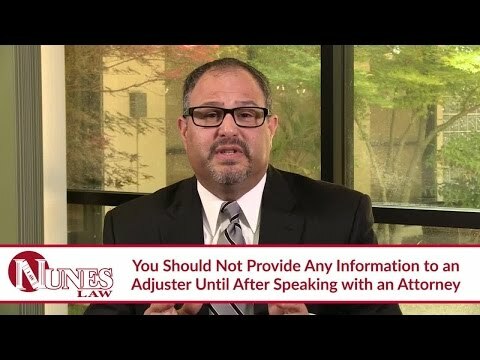 Can I Make A Claim For Damages If I Work In The Home? 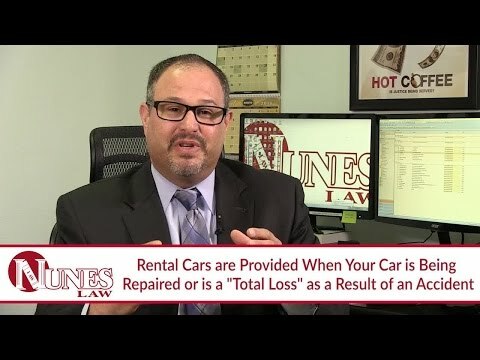 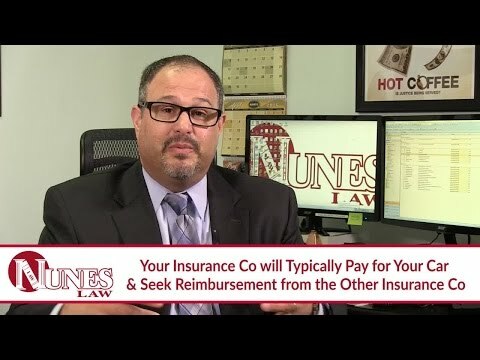 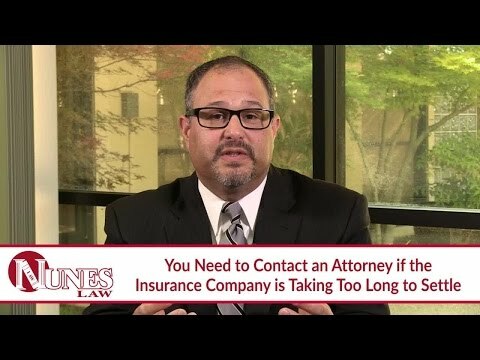 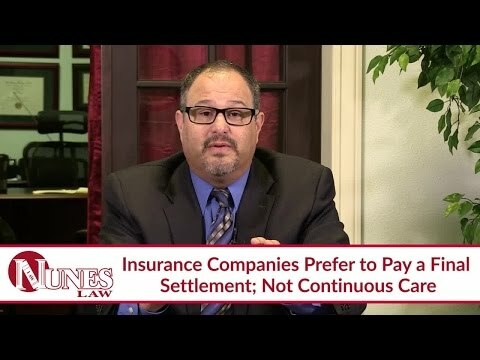 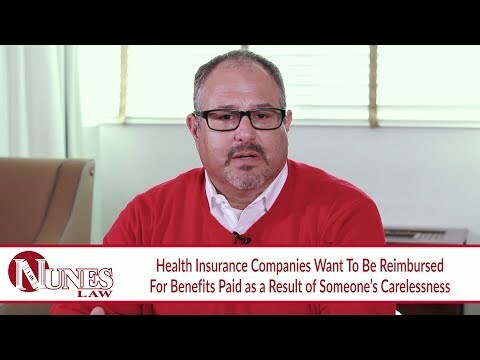 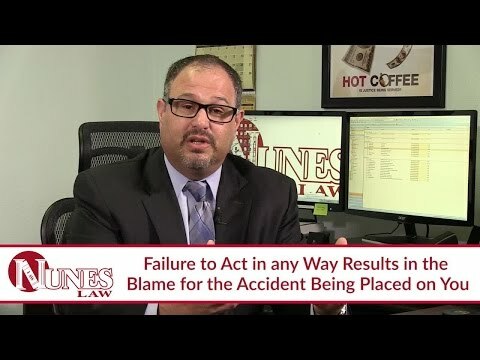 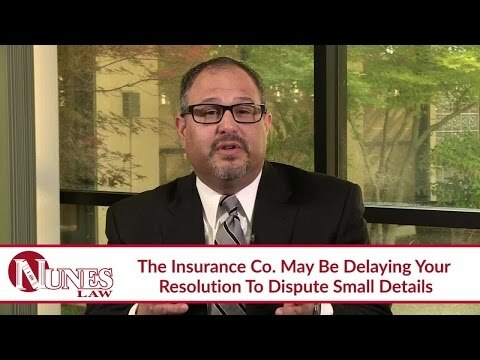 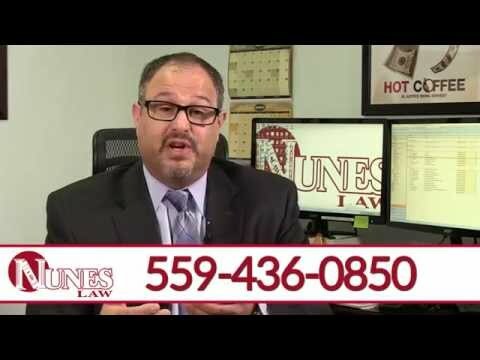 Why Is My Insurance Company Paying If The Other Driver Was At Fault? 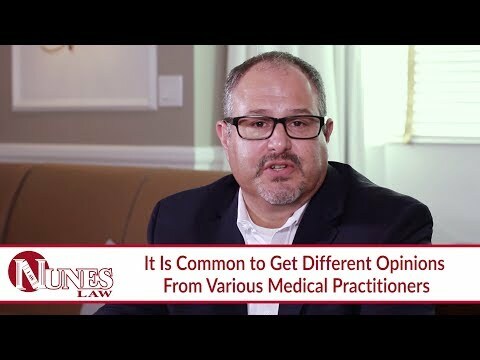 Is My Whiplash Really A Mild Traumatic Brain Injury? 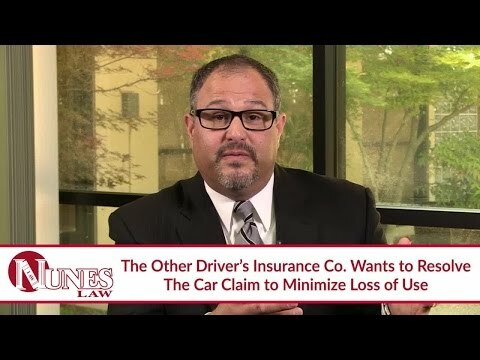 What Information Should I Give To The Other Driver’s Insurance Adjuster?